Use a restorative shampoo and conditioner designed to cleanse and nourish your hair. 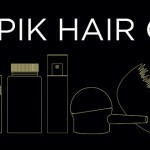 Toppik Hair Building Shampoo and Conditioner contain keratin, the protein that makes up hair. This added keratin helps to strengthen hair and repair damage on the outside of strands. Plus, these formulas are free of drying sulfates that strip hair of its natural oils. Hello! Great info, so Thank You! 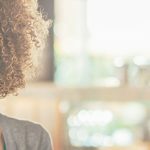 This article on “Tips for Strong and Healthy Hair” will provide lots of good tips and tricks for busy women who need hair care advice. The point about easy styling is something that all women should know about when caring for their hair. 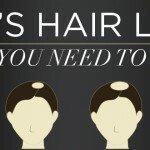 Creating these small habits can definitely improve your hair’s appearance over time. 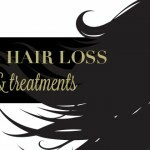 Great information on Hair loss treatment and get hair transplant from the best hair transplant clinic. Thanks for sharing this post. Hair transplant is safe and the best option for your baldness problems. A few sorts of research discovered thought for work advancement is unfavorably influenced because of the present social standard that hair is excellent.